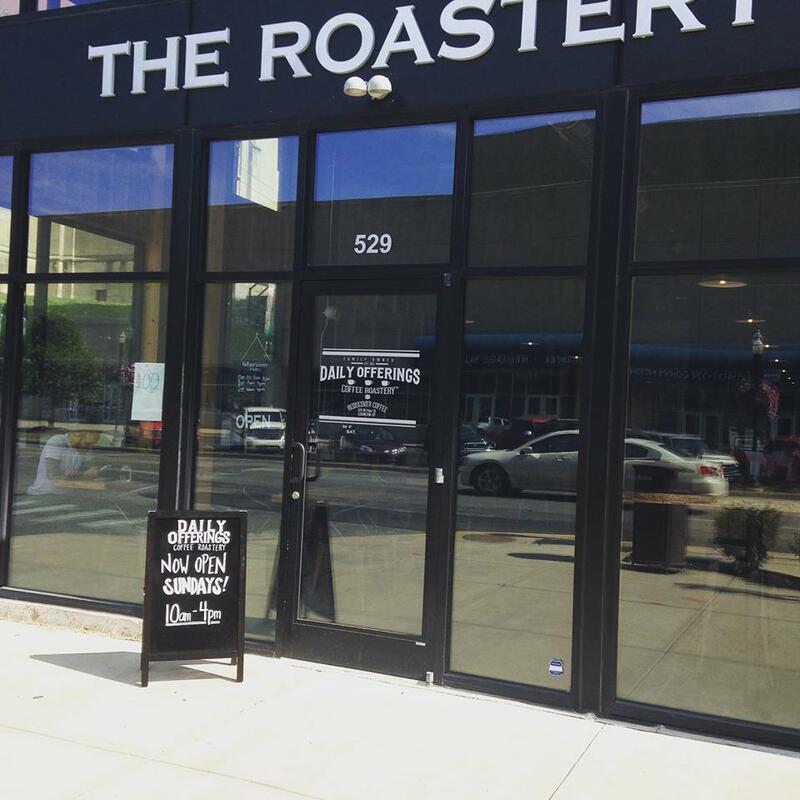 I’m super-excited to announce that I’ll be signing copies of God’s Big Adventure at one of my favorite places in the world, Daily Offerings Coffee Roastery, located in downtown Lexington, across from Rupp Arena. I’ll be there from 2:00 – 4:00 pm, Saturday, October 24th, signing books and hanging out. 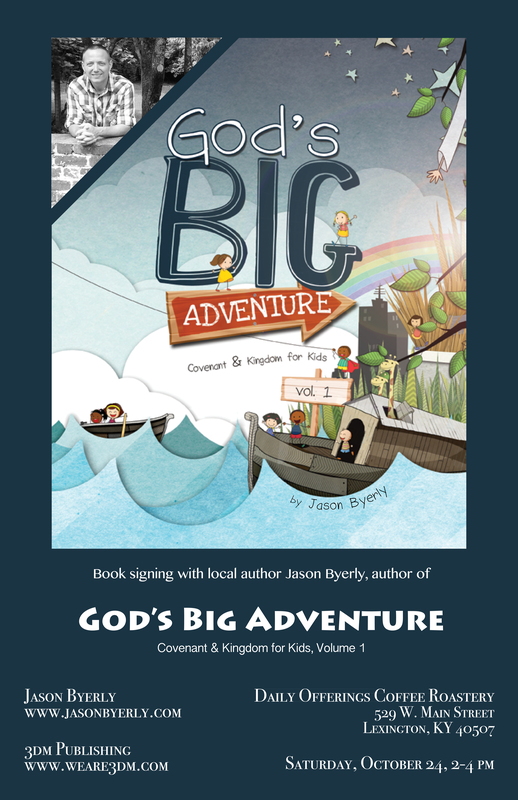 If you haven’t had a chance to pick up a copy of God’s Big Adventure, we’ll have plenty on hand. 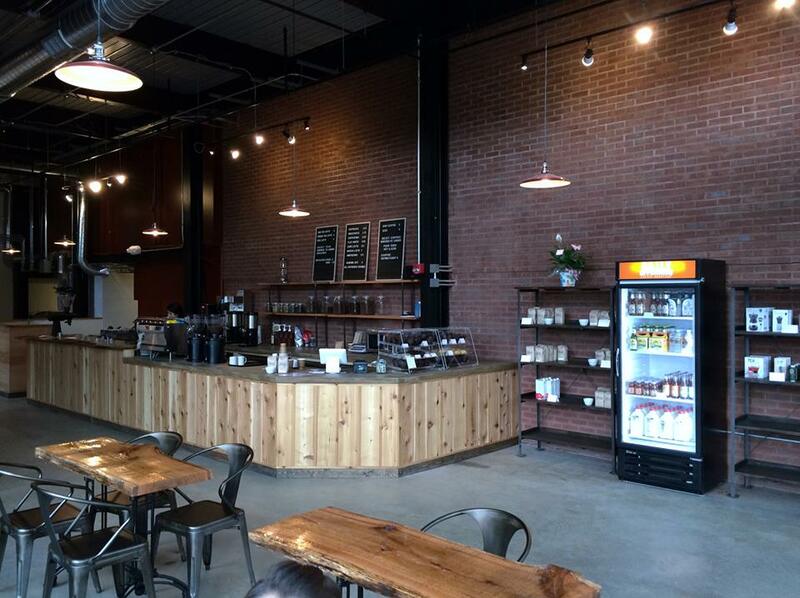 Daily Offerings is run by an amazing Christian family and offers the best coffee I’ve ever had in my life. No exaggeration. If you haven’t had a chance to check it out yet, this is a great excuse. I hope you can join me there on the 24th! You can tell a lot about a person from their Facebook profile picture. I’m talking about that postage stamp size photo that accompanies every status update and adorns their wall. Most of them fall into seven major categories that reveals far more about the person than they intended. Hey, this is me, an average Joe on an average day. I worked for hours and took at least 20 pictures to look like an average Joe on on an average day. My wife stuck this on here. 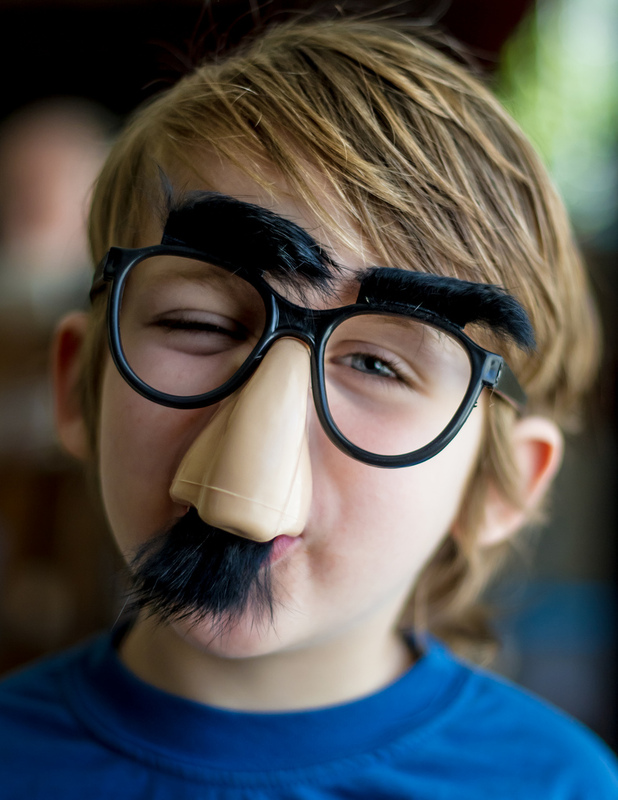 I hide my insecurity behind a mask of humor. I really am Richard Simmons or Mr. T.
I value Facebook and only want to give my friends my best. I am proud of the landscape around me. All of my friends have incredible eyesight. I don’t know how to crop a picture. Back off folks, I’m taken. I really did find someone to date or marry me and this is photographic evidence. I finally learned Photoshop and just pasted this random stranger in beside me. I am so proud of my child or pet. I am not easy on the eyes. I am a fugitive from justice and don’t want to be identified. I’m banned from casinos in three states. Okay, okay, maybe I’m being a bit superficial here. Maybe you really can’t tell that much about a person from their Facebook profile or any other picture. Maybe I’m making snap judgments based only on appearance. Online or in real life, how many times do we judge people based purely on what we see on the outside. We make instant assumptions about the person’s background, education, financial status, likability and general worth. Fortunately there’s a God who knows us inside out, a God who knows we’re so much more than what meets the eye. A picture may be a worth a thousand words, but God’s words about you are worth far more than that. The Bible tells us, “People look at the outward appearance, but the Lord looks at the heart.” You are not your weight. You are not your wrinkles. You are not your clothes. You are a unique, beautiful creation of God, a masterpiece crafted by the King of the universe. Imagine if your Facebook profile picture had no image, just the word “Beautiful,” and beside it, you’ll see that God hasn’t just clicked, “like”, He’s clicked “love” over and over again. It would be the only accurate and honest picture online.